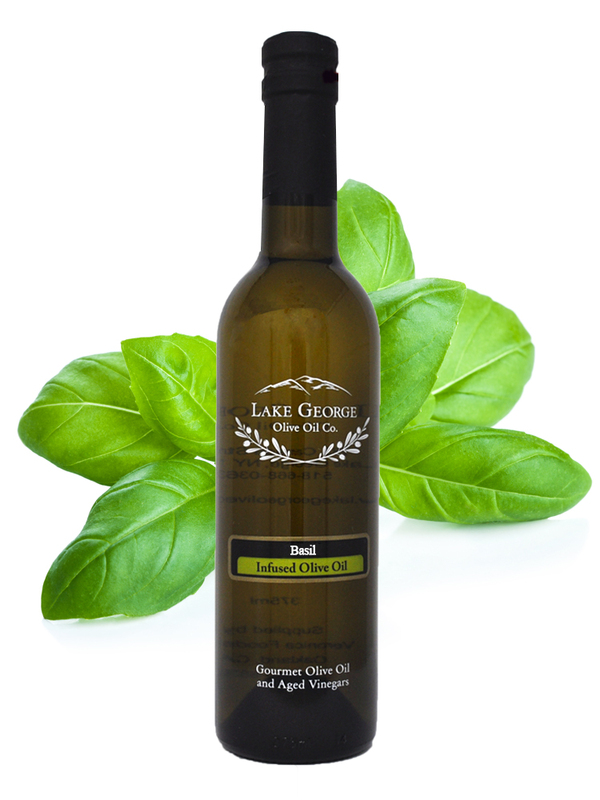 Basil Infused Olive Oil – Lake George Olive Oil Co.
Fresh, green and herbal. 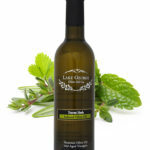 Basil and olive oil are two integral ingredients in Mediterranean cooking and it was just obvious to us that the two would be wonderful together. Try it on a summer salad or drizzled over fresh mozzarella.